A startlingly beautiful debut, Half Gods brings together the exiled, the disappeared, the seekers. Following the fractured origins and destines of two brothers named after demigods from the ancient epic the Mahabharata, we meet a family struggling with the reverberations of the past in their lives. These ten interlinked stories redraw the map of our world in surprising ways: following an act of violence, a baby girl is renamed after a Hindu goddess but raised as a Muslim; a lonely butcher from Angola finds solace in a family of refugees in New Jersey; a gentle entomologist, in Sri Lanka, discovers unexpected reserves of courage while searching for his missing son. 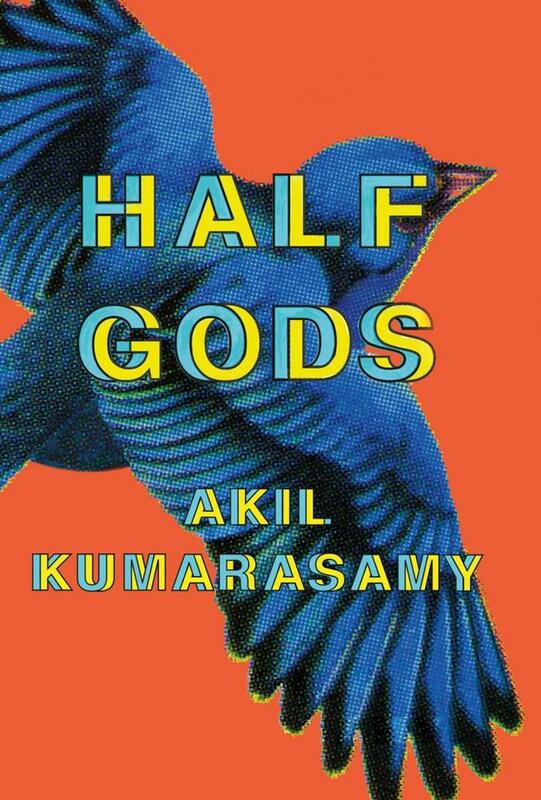 By turns heartbreaking and fiercely inventive, Half Gods reveals with sharp clarity the ways that parents, children, and friends act as unknowing mirrors to each other, revealing in their all-too human weaknesses, hopes, and sorrows a connection to the divine. 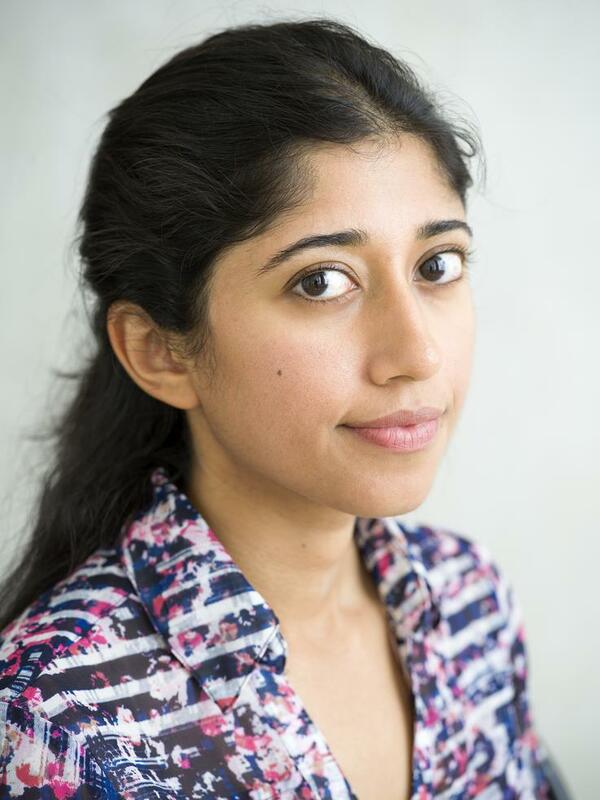 Akil Kumarasamy is a writer from New Jersey. Her fiction has appeared in Harper's Magazine, American Short Fiction, Boston Review, and elsewhere. She received her Masters in Fine Arts from the University of Michigan, and has been a fiction fellow at the Fine Arts Work Center in Provincetown and the University of East Anglia. Half Gods is her first book.